We had so many great entries that it was hard for the FOG staff and board to choose our favorites. Thank you all for participating – we had 33 fantastic entries. In the end, four poems stood out and have been selected as our top #SunshineHaikus. Sunshine Week is a national initiative to promote a dialogue about the importance of open government. Participants include news media, civic groups, libraries, nonprofits, schools and everyone interested in the public’s right to know. New Mexicans use our state Sunshine Laws – the Inspection of Public Records Act (IPRA) and the Open Meetings Act (OMA) – constantly to find out what’s happening in our communities. 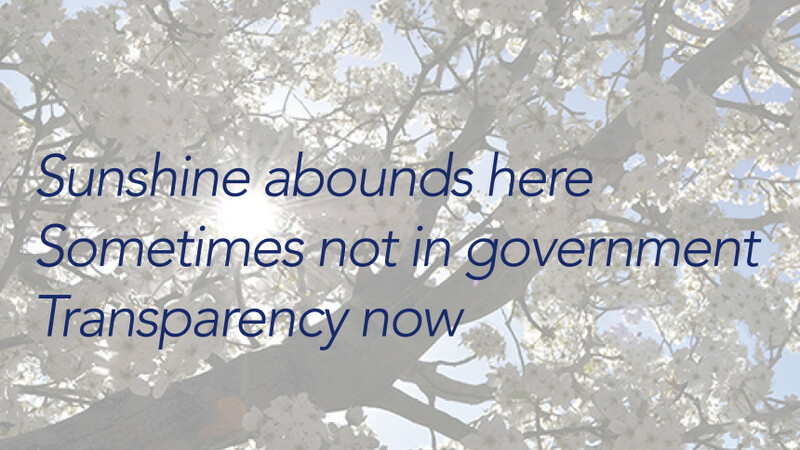 To celebrate Sunshine Week, the #SunshineHaiku contest is a way to have some fun with the “Sunshine” play on words, while shedding some light on the importance of open government. The contest encourages New Mexicans to showcase their creativity and poetry skills. Write a haiku about either sunshine in our beautiful New Mexico weather or sunshine in government. Post your work to twitter or Facebook with the hashtag #SunshineHaiku and/or tag @NMFOG in the post. We’ll select winners the week following the contest. 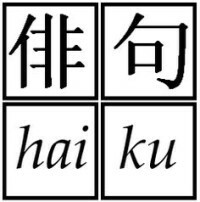 A traditional Japanese haiku is a three-line poem with seventeen syllables, written in a 5/7/5 syllable count. Often focusing on images from nature, haiku emphasizes simplicity, intensity, and directness of expression. Read more and find a few examples here. Post your haiku to Facebook or twitter and tag it with #SunshineHaiku to enter the contest, beginning at 12:00 a.m. on Sunday, March 13, 2016, through 11:59 p.m. on Sunday, March 20, 2016. We appreciate you also tagging @NMFOG in your submissions. The FOG staff and board of directors will vote to select their favorite poems and notify winners. The first-place winning entry will receive $50, second place $25 and third place $15. Read the official rules here. We are the New Mexico Foundation for Open Government (FOG), a nonprofit, nonpartisan, member-supported statewide organization solely dedicated to protecting your right to know. We believe open government is good government. We educate, advocate and enforce Sunshine Laws to promote better transparency and accountability for the benefit of all New Mexicans. We serve journalists, business professionals, government employees and elected officials, and everyday citizens; helping them understand their rights and responsibilities under New Mexico’s open government laws.